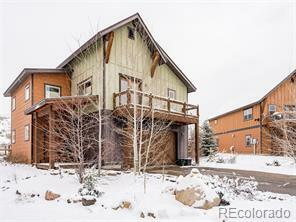 The Seller wants to get this home sold this fall. 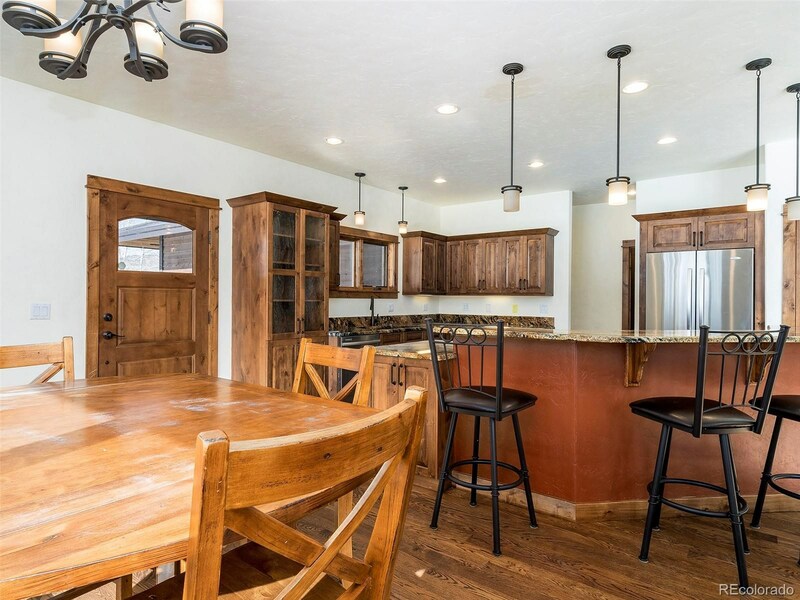 Located in the beautiful Stagecoach subdivision of Coyote Run. 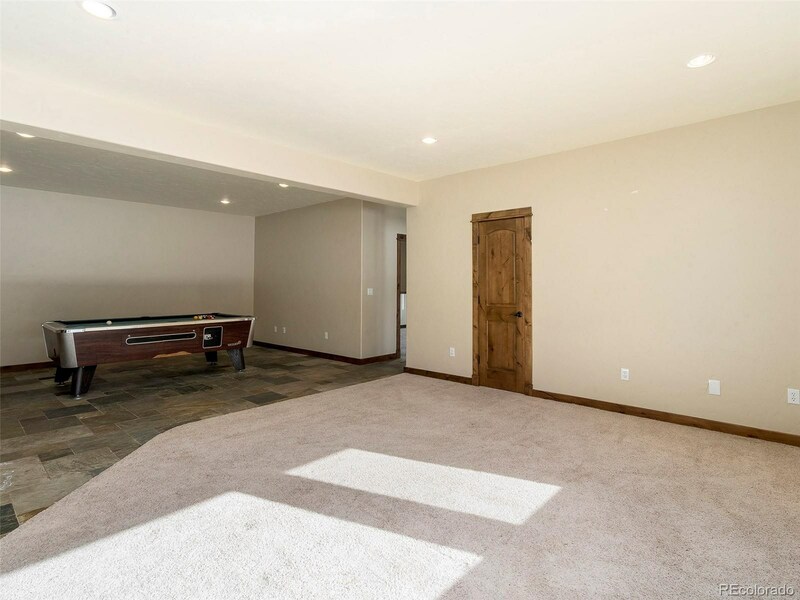 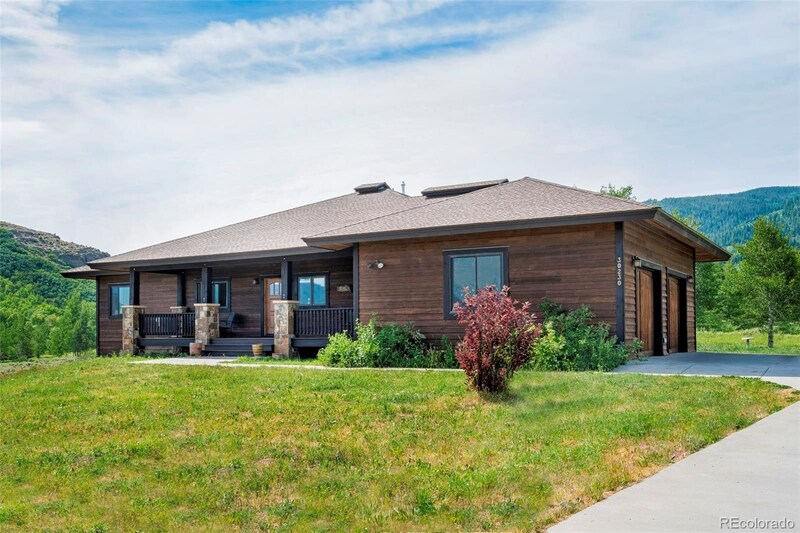 This ranch style home includes 4 bedrooms plus an office/den/bedroom, 3.5 bath, 2 car garage with a sensational layout. 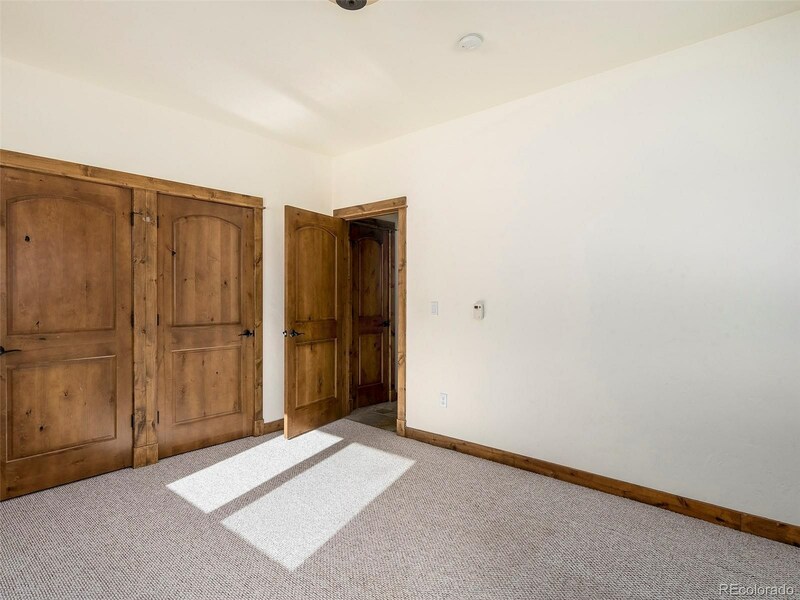 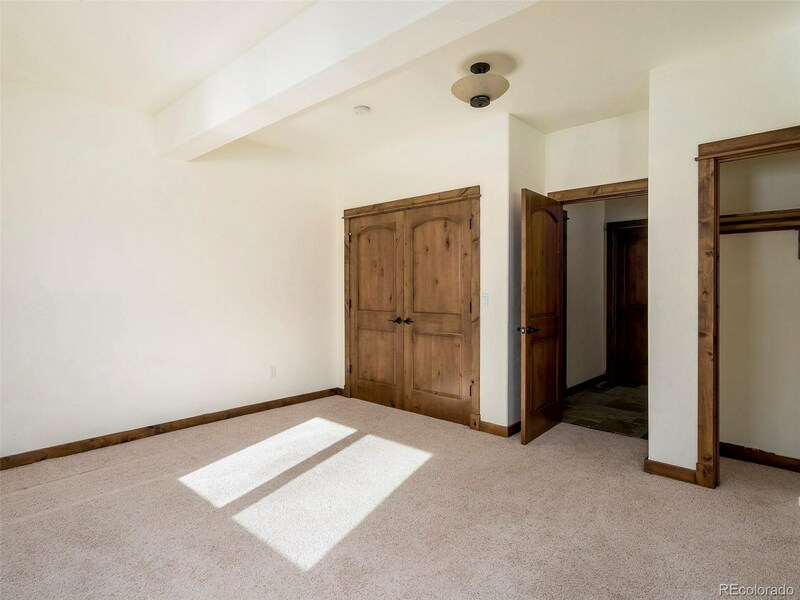 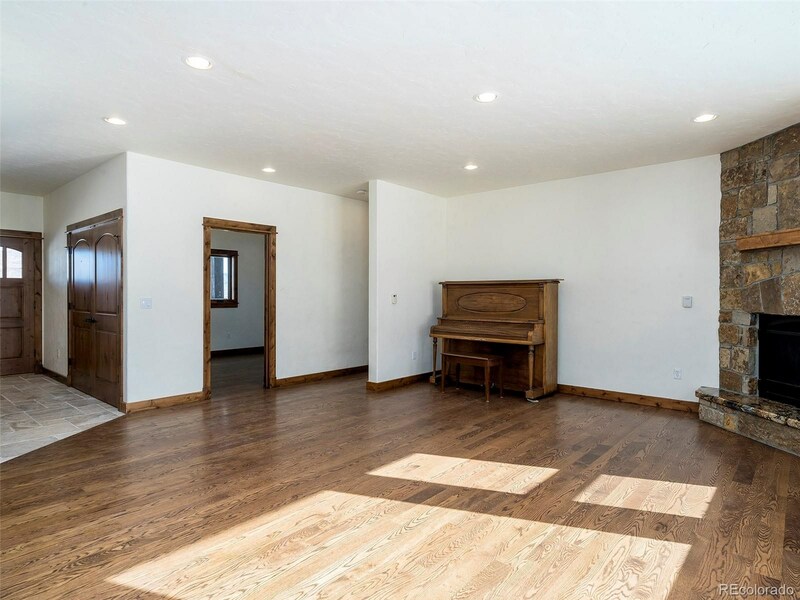 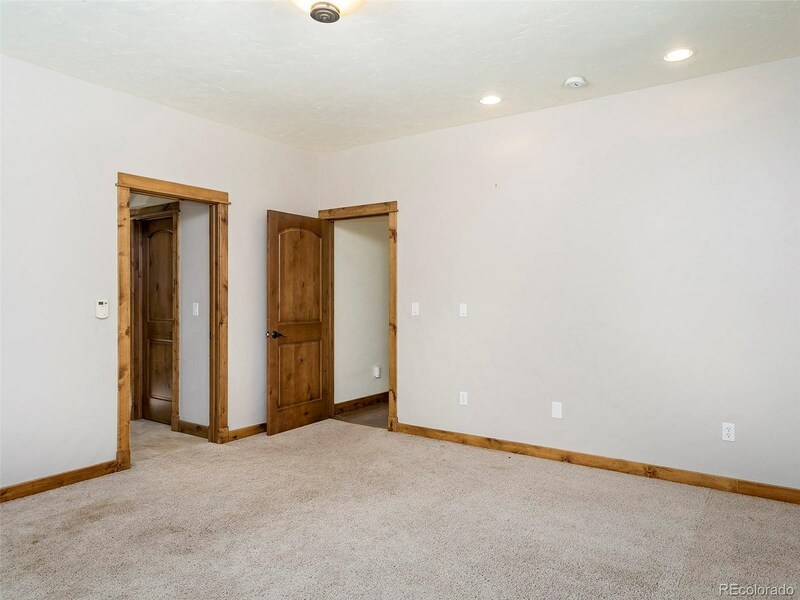 Main level master, open great room and an additional room for nursery,office or bedroom on the first floor, with 3 bedrooms downstairs, 2 bedrooms share a bathroom, and the third has it's own bathroom. 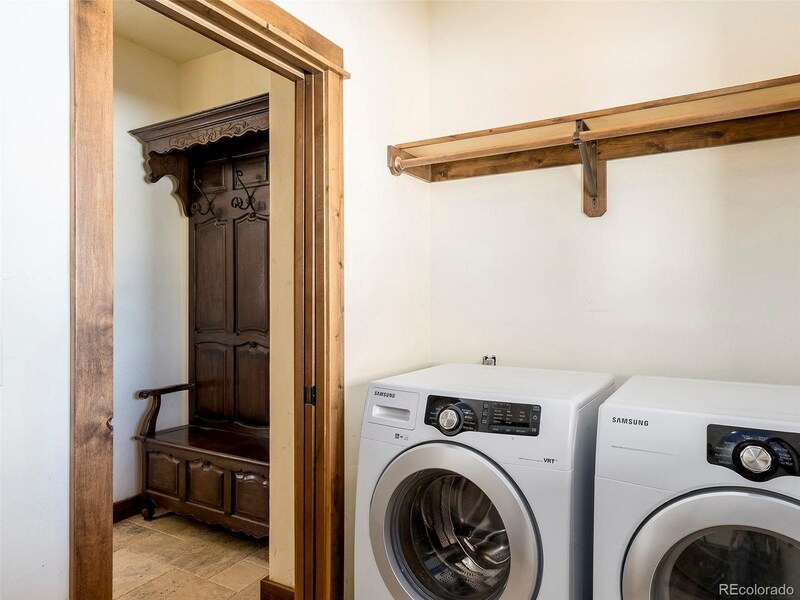 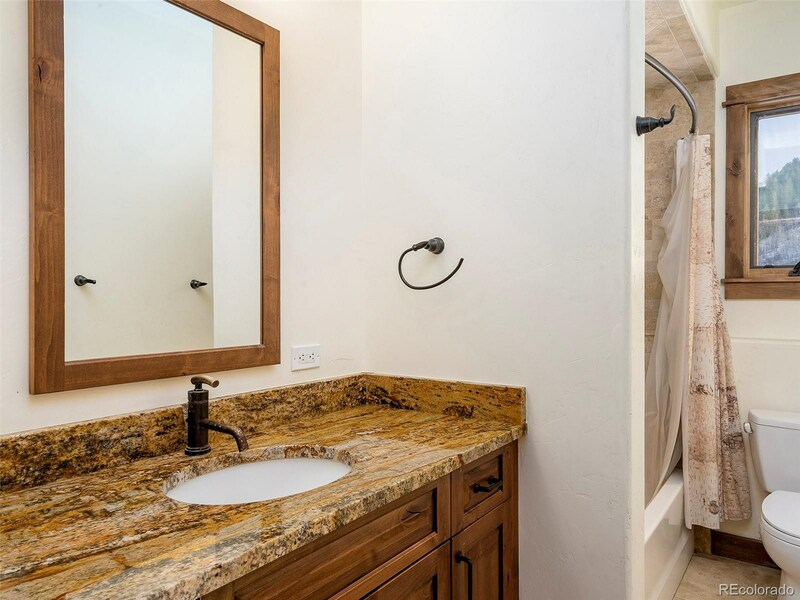 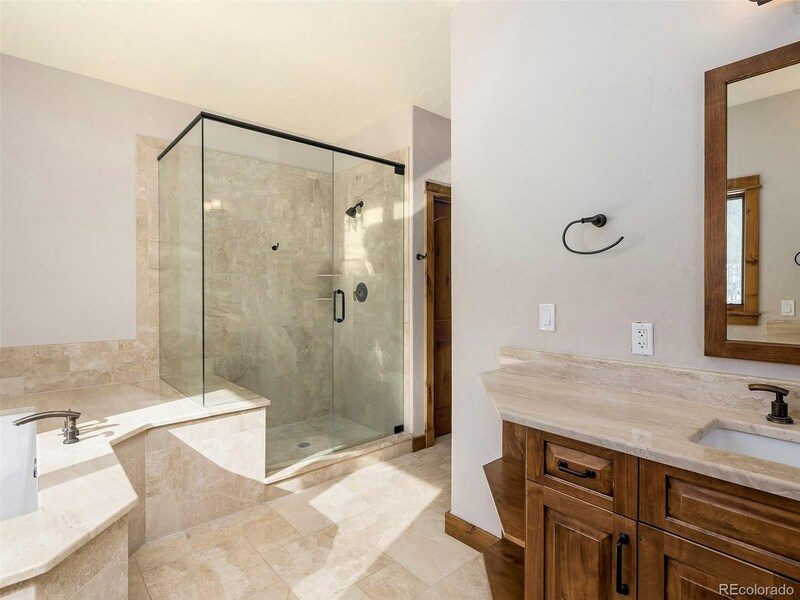 The Master on the main level includes a walk-in closet, double vanity and separate shower. 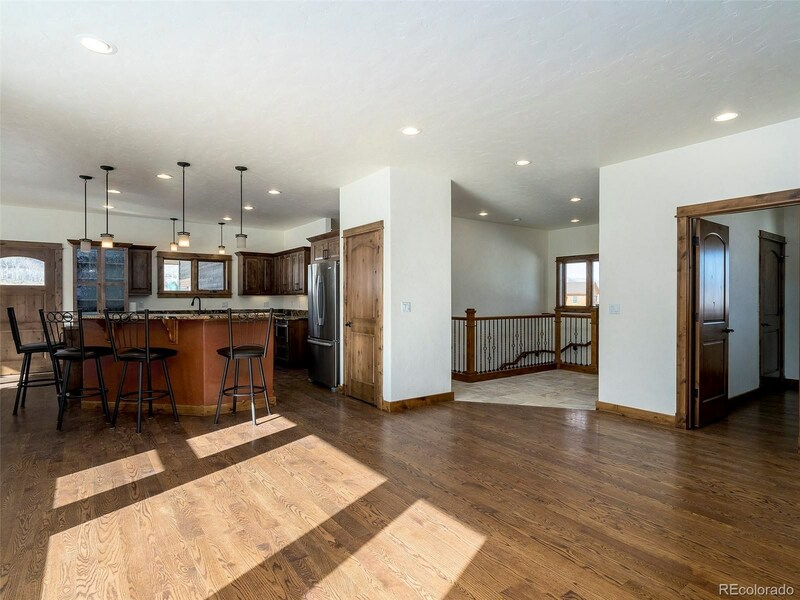 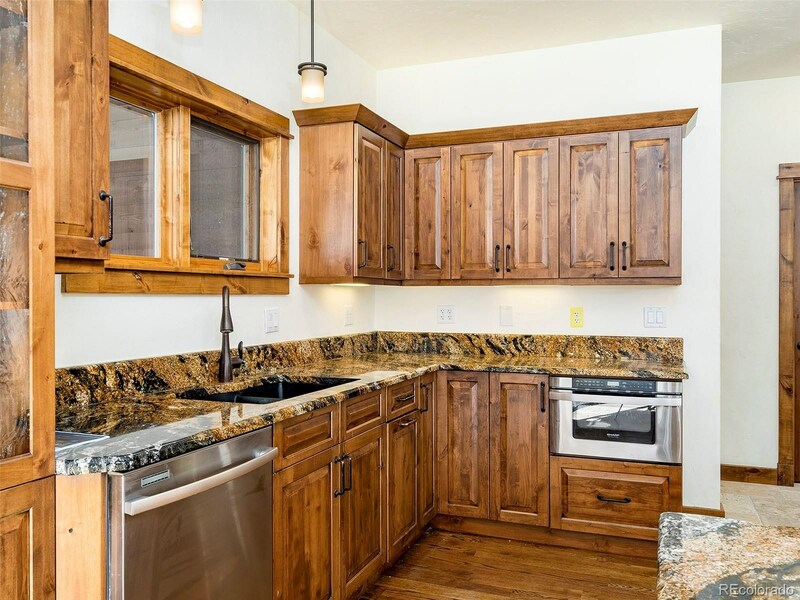 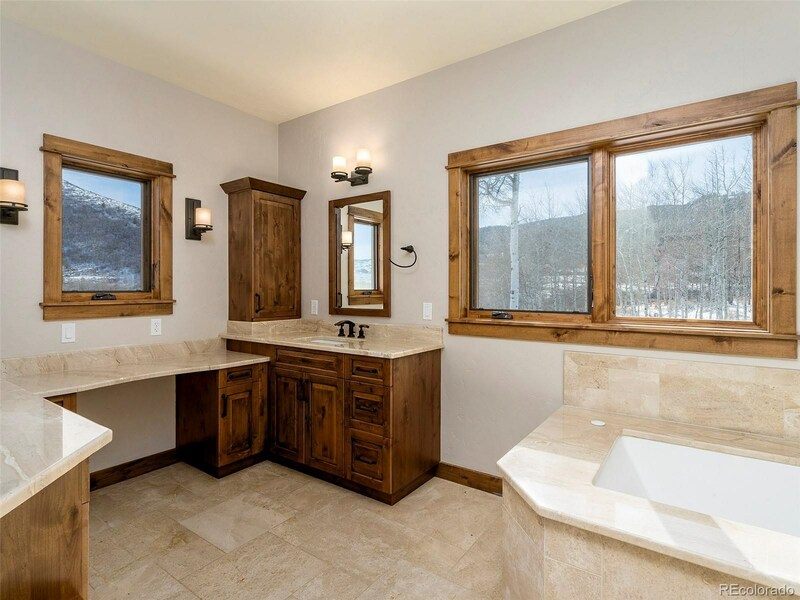 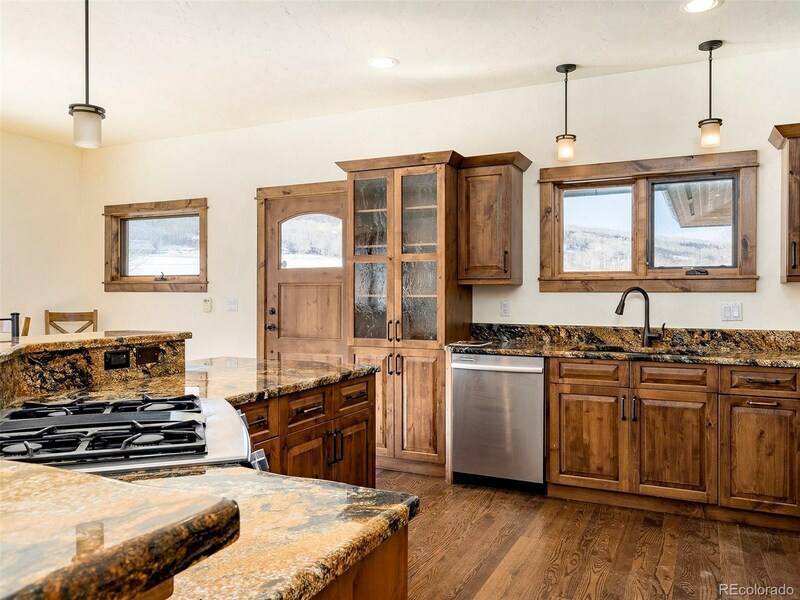 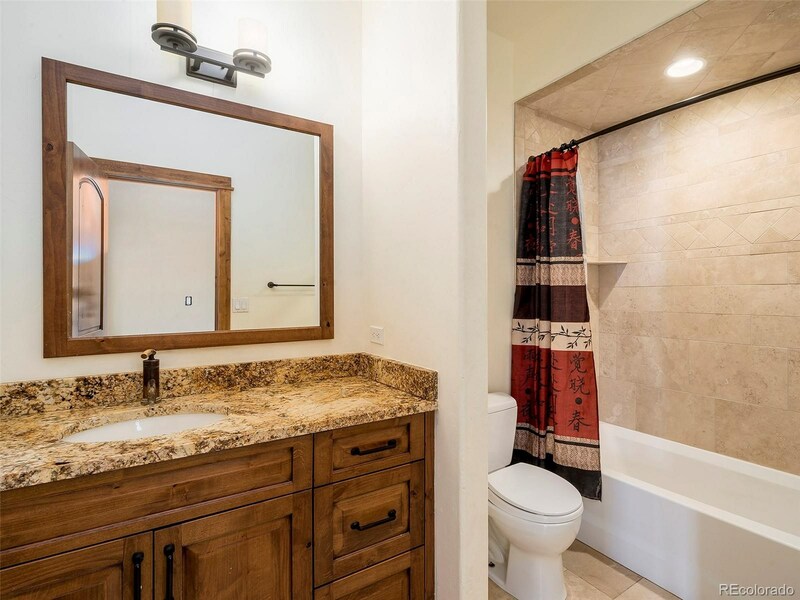 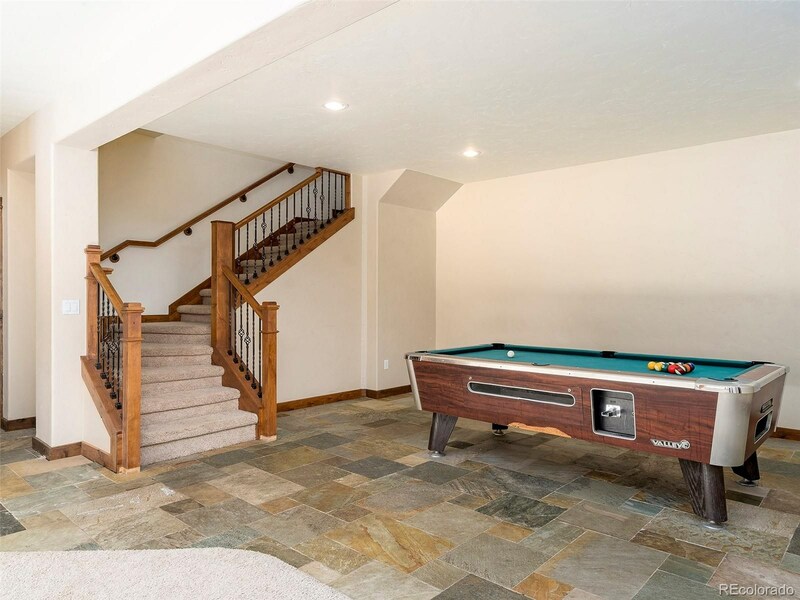 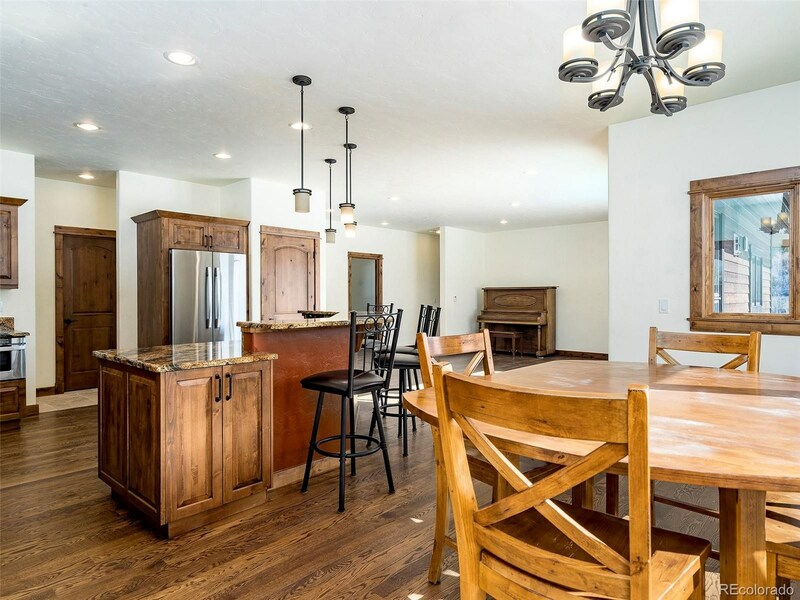 Beautiful granite countertops and custom wood finishes throughout the home. 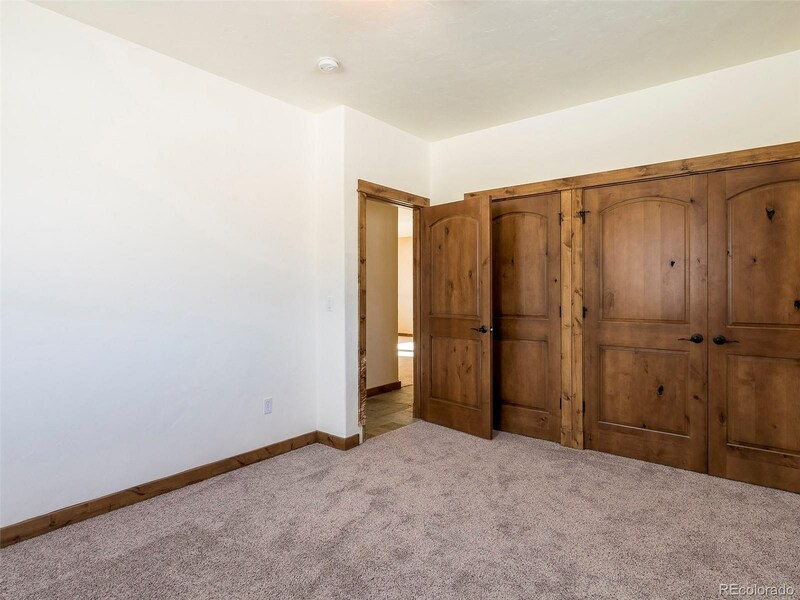 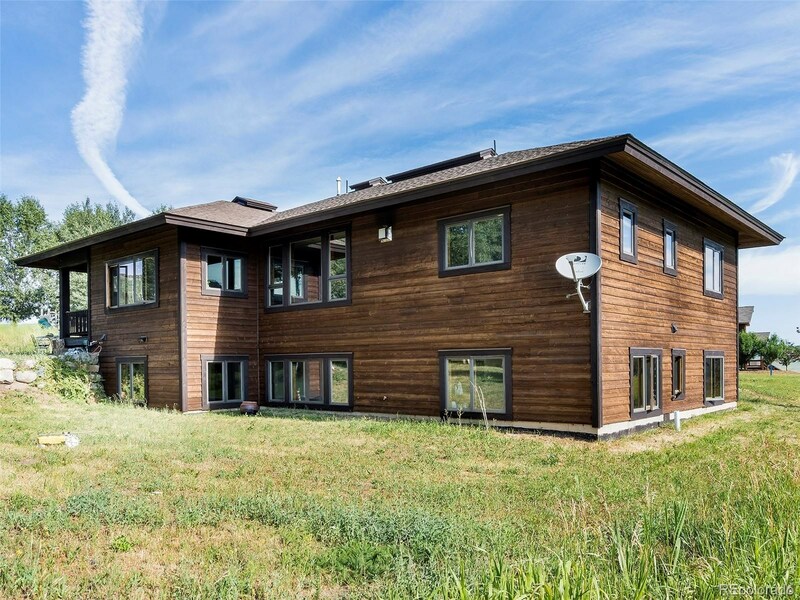 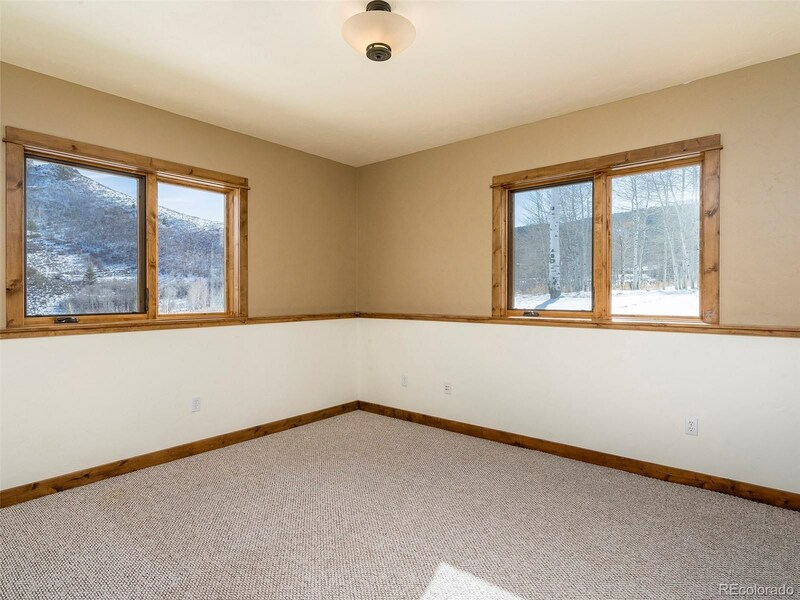 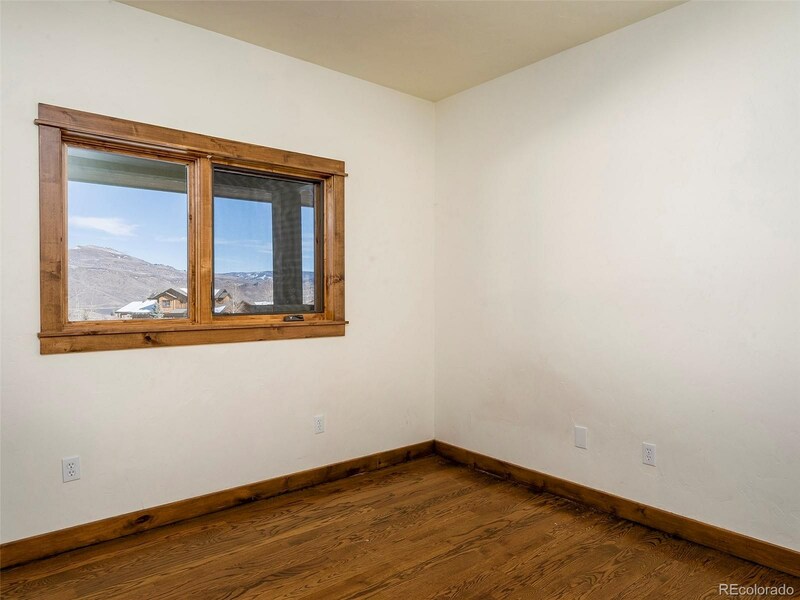 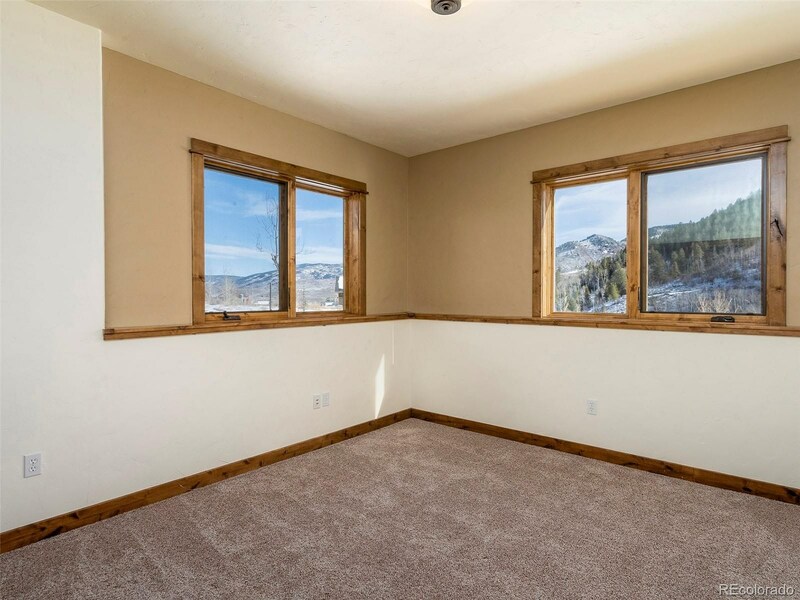 You will love the gorgeous aspen grove and views of the lake and the open space located behind the home. 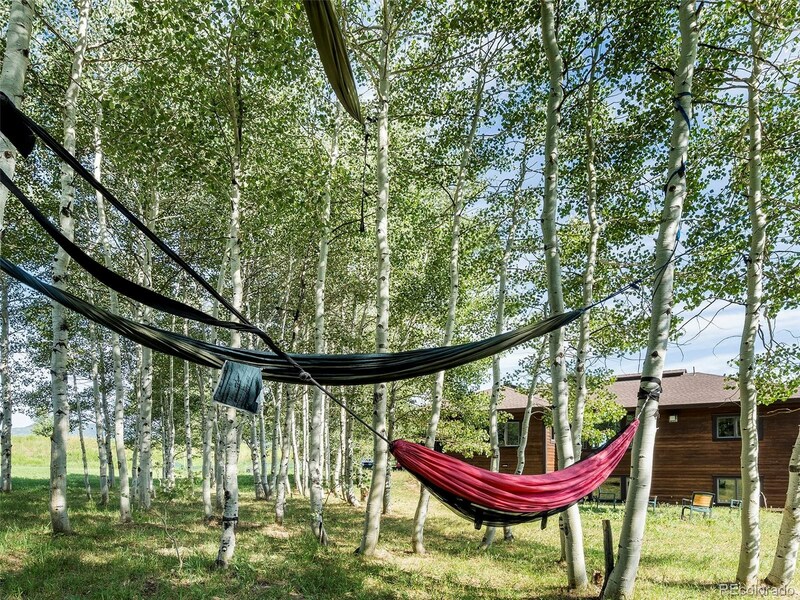 Take a nap, read a book, or star gaze among the aspens. 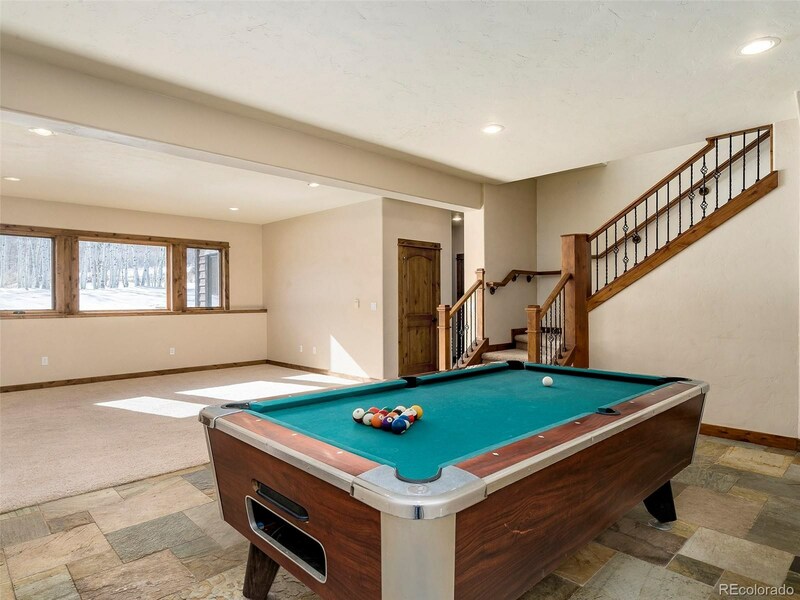 Fishing and boating is only minutes away! 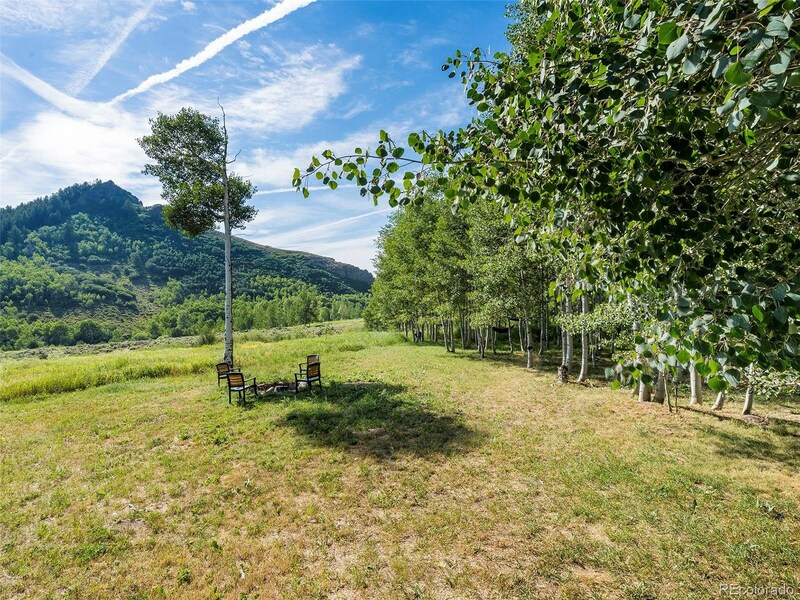 Stagecoach fishing, paddle boarding, hiking and biking. 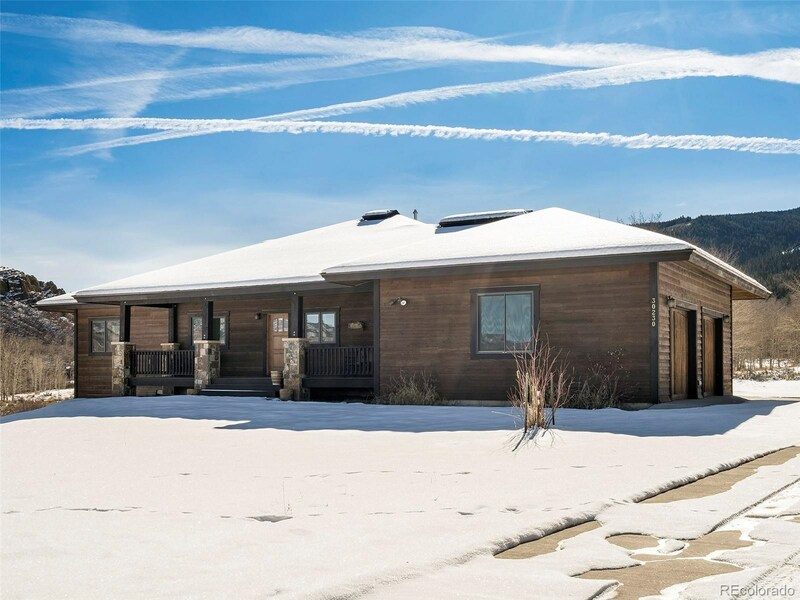 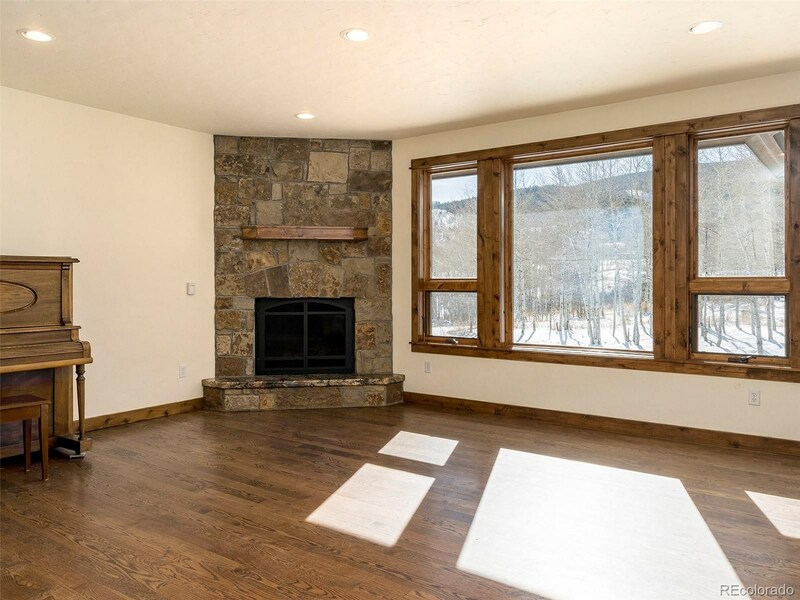 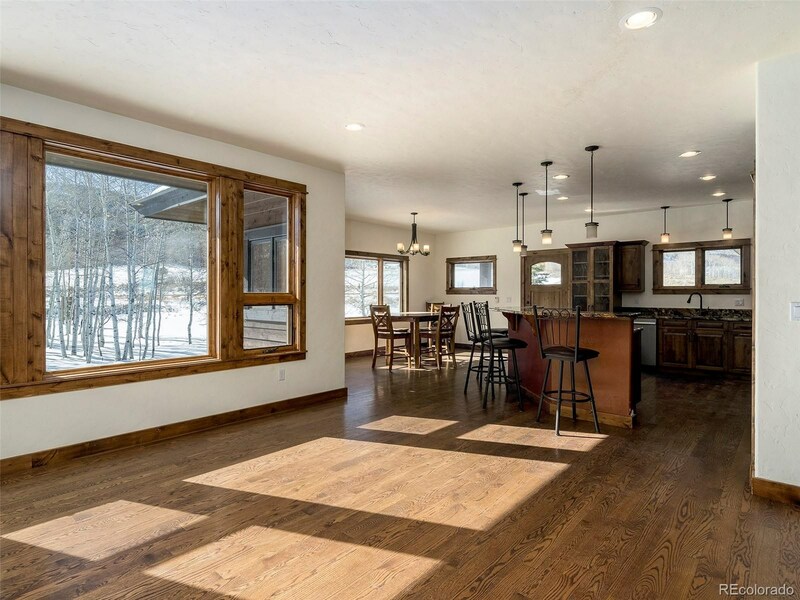 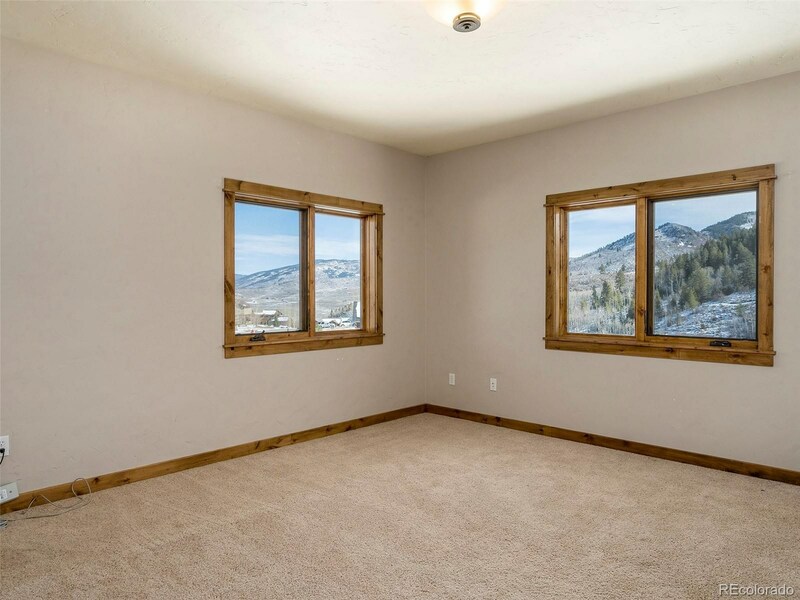 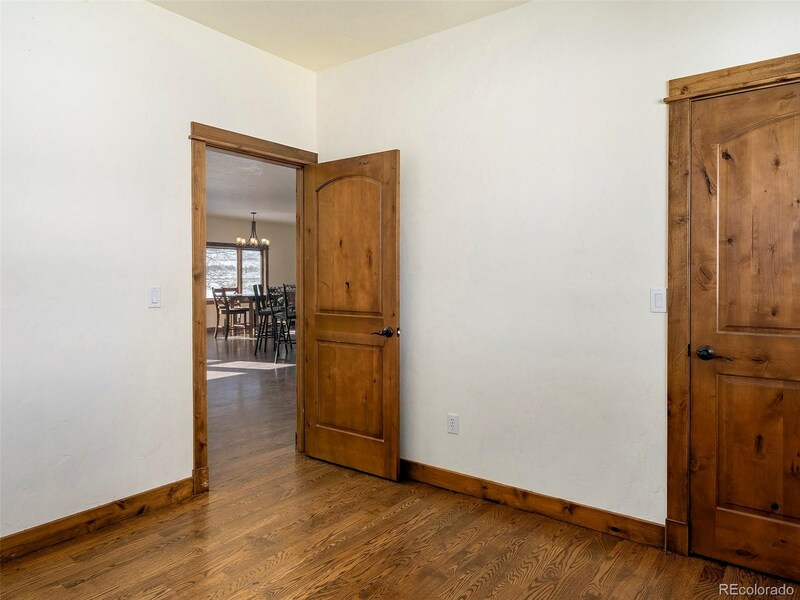 Oak Creek is only 5.1 miles away offers a grocery store, restaurants, gas station and more while Steamboat Springs is only 14 miles away.